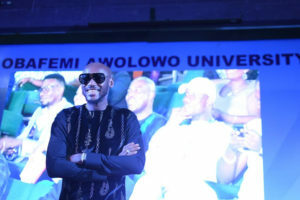 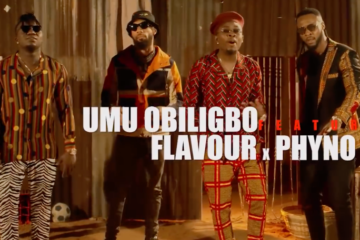 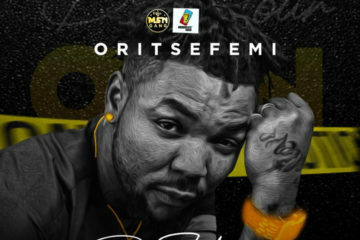 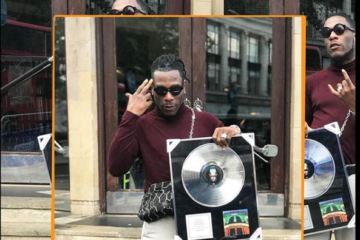 Nigerian Music legend, 2Baba has been honoured with the award of the Fellow of the School of Music by the Department of Music, Obafemi Awolowo University, Ile Ife on the 20th of March 2019. 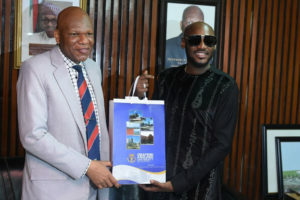 2Baba becomes the pioneer recipient of the award which was presented to him at the department’s 1st public lecture and fellowship award. 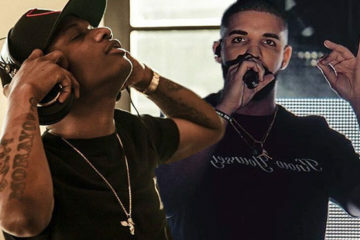 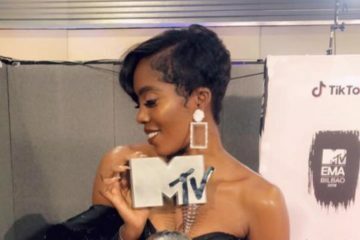 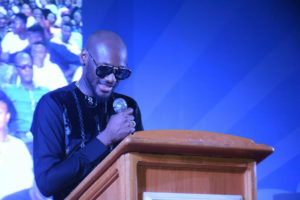 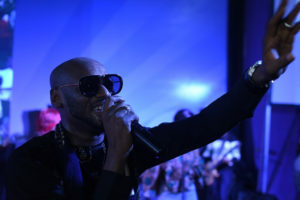 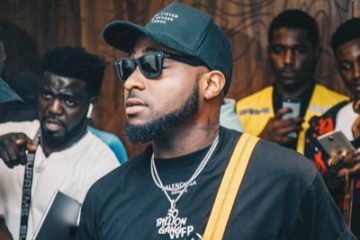 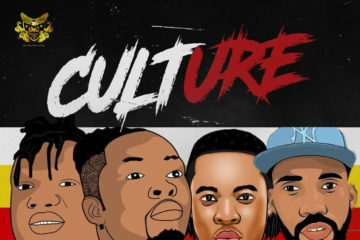 At the well-attended event where he was also a guest lecturer, 2Baba who has stayed relevant in the Afro-pop scene for 2 decades presented a paper on the topic “2 decades of Afro-pop in Nigeria: The perspective of 2Baba”. 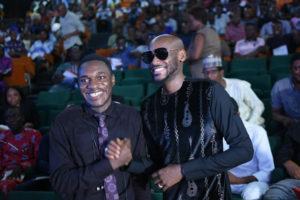 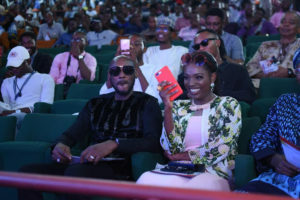 2Baba’s public lecture and award ceremony were immediately followed by a 1hour energetic and electric performance, in the Oduduwa hall which was filled to capacity. 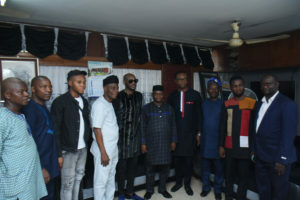 A day prior, 2Baba along with his wife Annie Idibia, and members of his team paid a courtesy visit to the Ooni of Ife, his Imperial Majesty, Oba Enitan Adeyeye Ogunwusi Ojaja II. 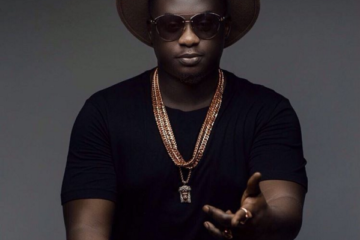 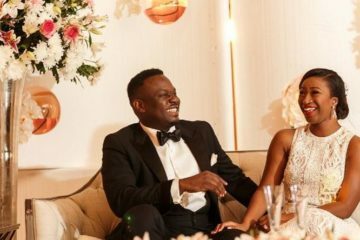 Dr Sid Receives The Best Christmas Gift; A Baby Girl!